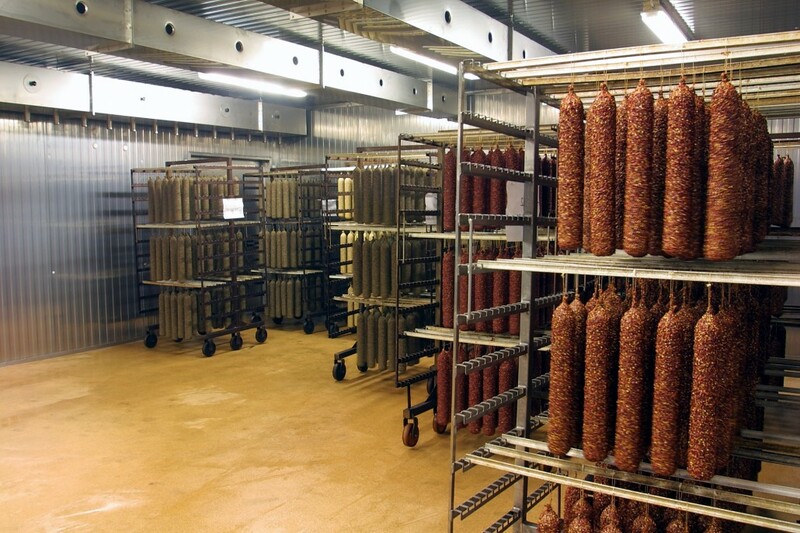 The Cold Smoking and Maturing Plant is designed for smoking and maturing of salami, raw ham and similar meat products with a temperature of 15 – 35°C. 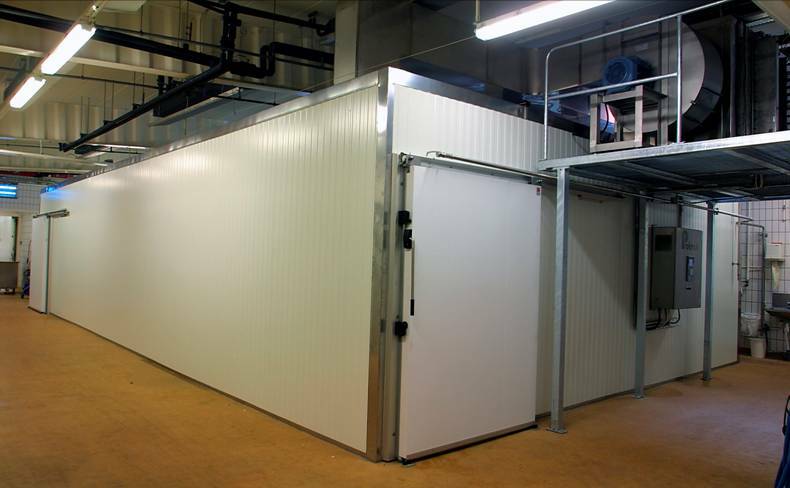 The plant consists of a central air conditioning unit and tubes for existing room. A fan ensures uniform drying and treatment of the products. 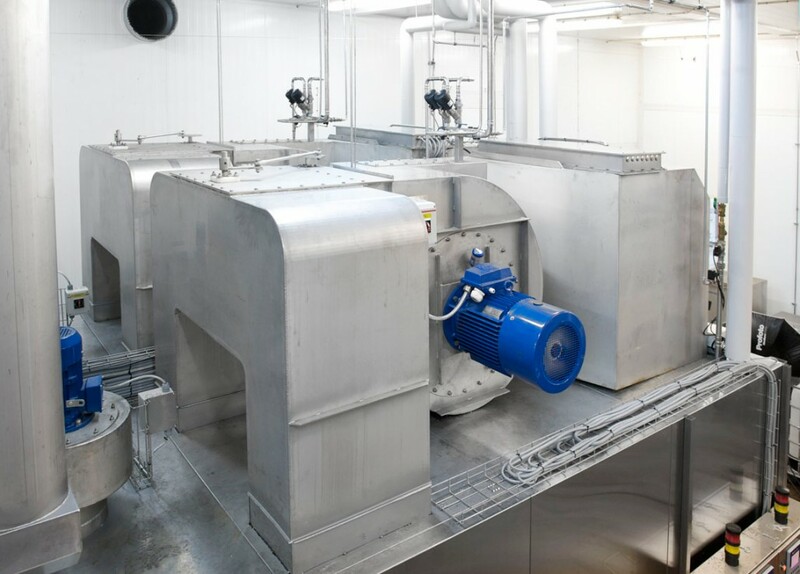 Smoke is supplied by a smoke generator placed together with the conditioning unit. The plant is equipped with computer controls. The computer holds a capacity of 99 programmes, wich can be easily, found by the operator. 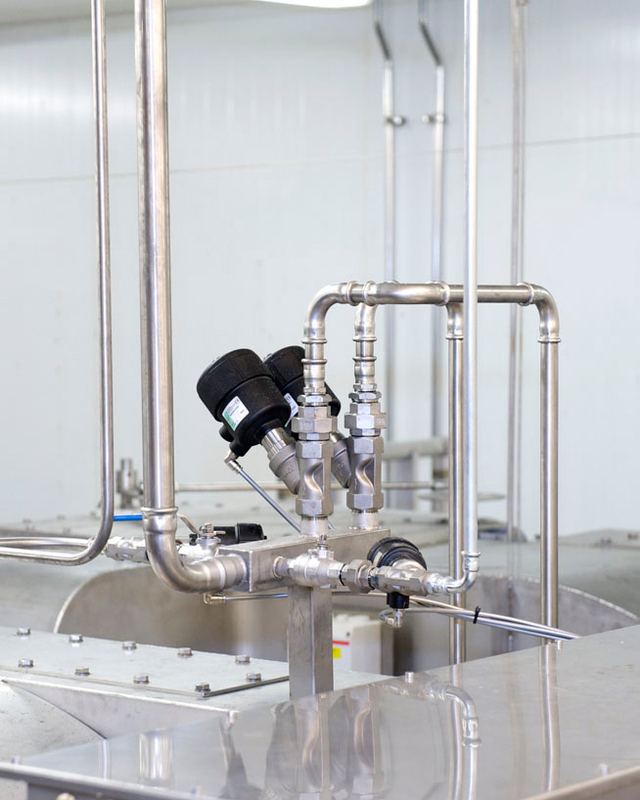 Temperature and relative humidity are controlled precisely throughout process. The forced air-circulation in the room is produced by a powerful centrifugal fan placed outside the room. The fan is operated by a frequency control. 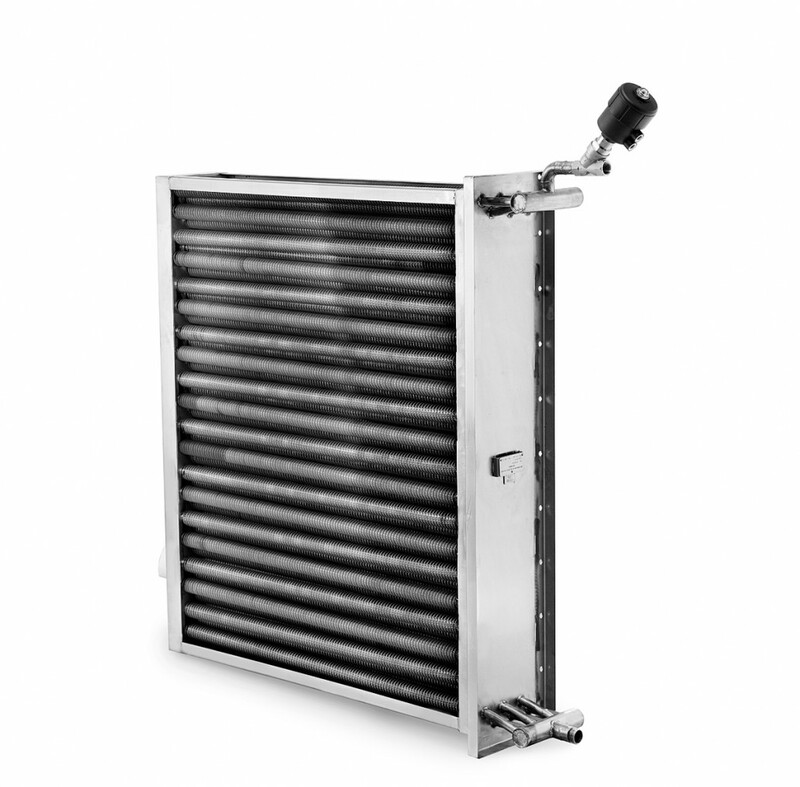 Heating and cooling coil is made of stainless steel and placed together with the fan. 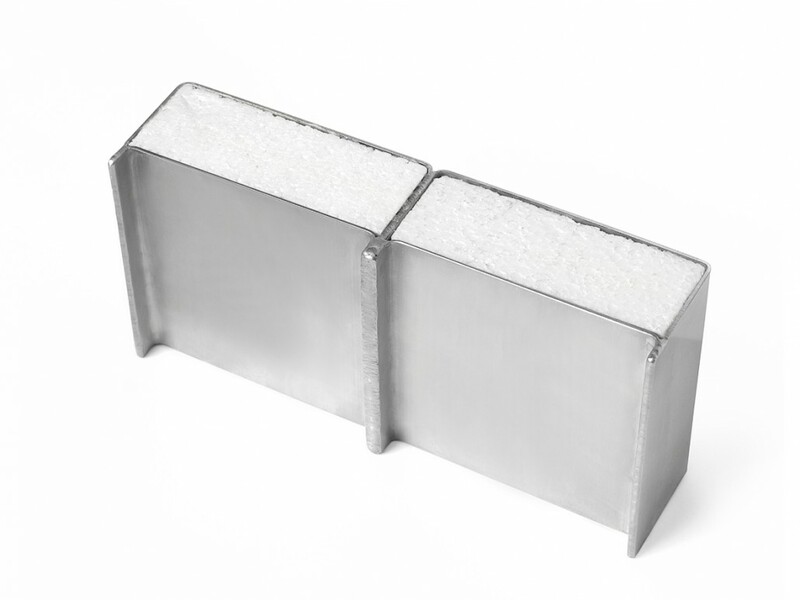 Download product facts about Cold smoking.